HomePsychology DictionaryWhat Is an Institutional Review Board? September 26, 2016 Kendra Cherry Psychology Dictionary, Psychology Research Methods Comments Off on What Is an Institutional Review Board? In psychology research, an institutional review board (also known as an IRB) is a group of individuals designated to review and monitor research that involves human subjects. IRB’s help ensure that the rights, welfare, and safety of participants are protected. 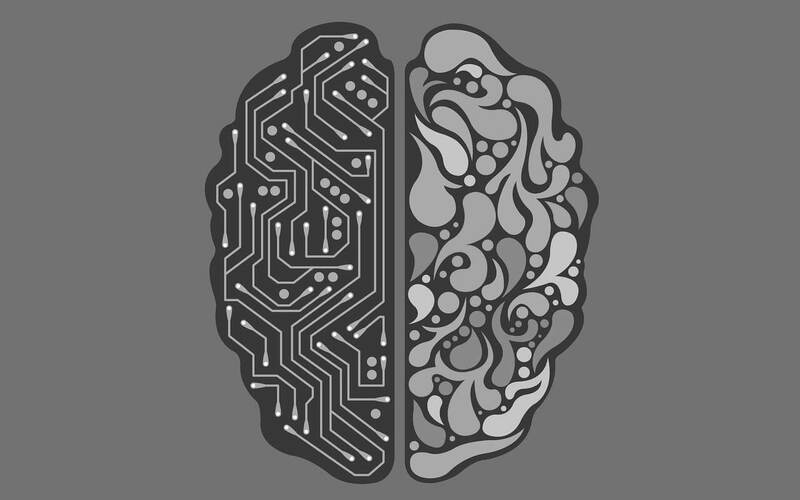 They also help safeguard that psychology studies follow ethical guidelines and research guidelines such as acquiring informed consent and debriefing subjects. 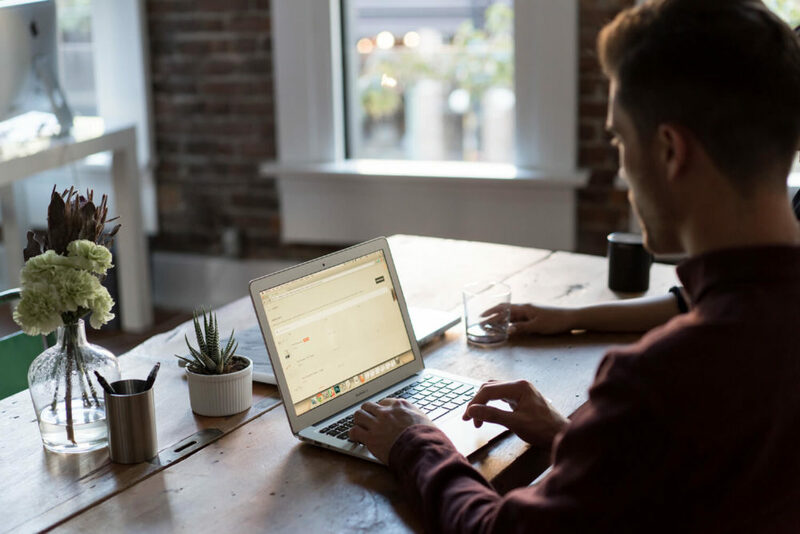 While you might know that IRB’s review and approve the studies you read about in psychology textbooks and journal articles, you might not be aware that they are also responsible for approving student research. If you are planning to conduct a psychology study or experiment for one of your psychology classes and it involves working with human subjects, you will likely be required to submit your proposal to your school’s institutional review board in order to gain approval before you begin. 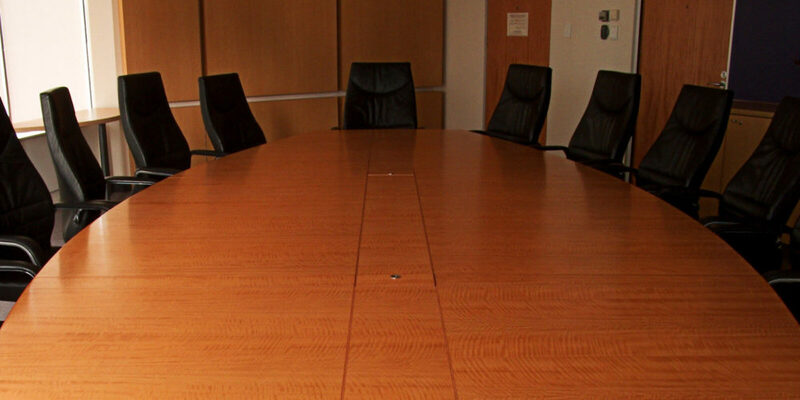 The Basics: What Does an Institutional Review Board Do? Members review research proposals to ensure that they comply with both federal and institutional policies. Formalized institutional review boards originated largely as a response to unethical studies and research abuses that occurred throughout the 20th century. Experiments such as the Tuskegee Syphilis Study and Cold War era human radiation experiments help shed light on the need for ethical guidelines and review boards. Other controversial experiments such as the Milgram obedience experiment and the Stanford prison experiment contributed to the emergence and refinement of ethical codes of research conduct. As you might recall, Milgram’s experiment involved deceiving participants into believing that they were delivering real shocks to another human subject. The purpose of the experiment was to see just how far people were willing to go to obey authority. The research found that a large percentage of people were willing to deliver what they believed might be potentially lethal shocks to another person when ordered to do so by an authority figure. Milgram’s results were shocking to say the least, but his methods were perhaps even more so, leading many participants to experience considerable distress. The National Research Act of 1974 first outlined the main ethical principles that must be followed when working with human subjects. Institutional review boards are required and governed by rules found in Title 45 Part 46 as well as Title 21 Parts 50 and 56 of Federal Regulations. These guidelines detail a number of issues including things like freedom from coercion or force, the possible risks of research, the potential benefits of the research, and the physical and mental safety of the participants. IRBs also review research that involves special populations including students, individuals with cognitive impairments, children, prisoners, and pregnant women. Institutional review board is a generic term, so specific institutions may use different titles for these review boards. Do all studies require IRB approval? Those conducting research must first consult their institutions guidelines to determine if they must submit their proposal for institutional review board approval. In most cases, any study that involves the systematic investigation of any living human subject must be submitted to an IRB for review. In some cases, even studies that involve looking at existing or archival data might also require IRB approval if the study involves research on identifiable, living human subjects. For example, a researcher who has access to existing student data such as grades or test scores would have to obtain institutional review board approval to utilize this data in his or her research. Eissenber, T., et al. (n.d.). IRBs and psychological science: Ensuring a collaborative relationship. American Psychological Association. Part 5: Institutional review boards. Food and Drug Administration. 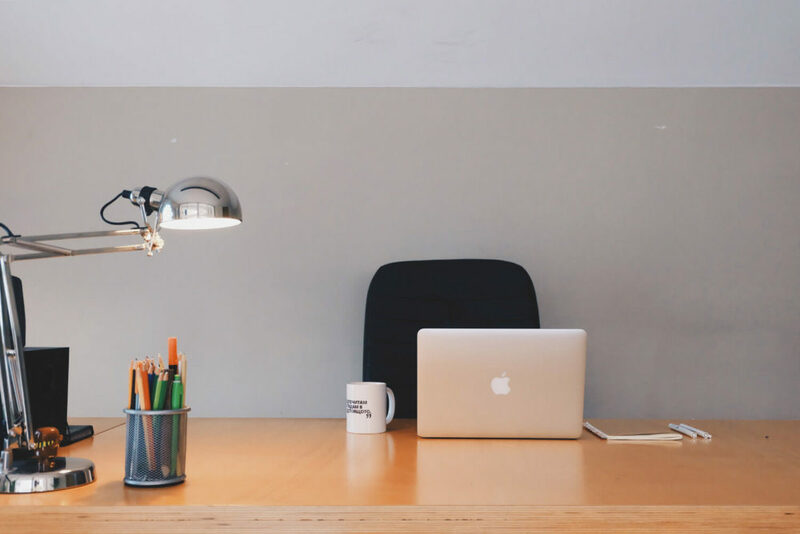 Why Are Online Psychology Degrees So Popular? 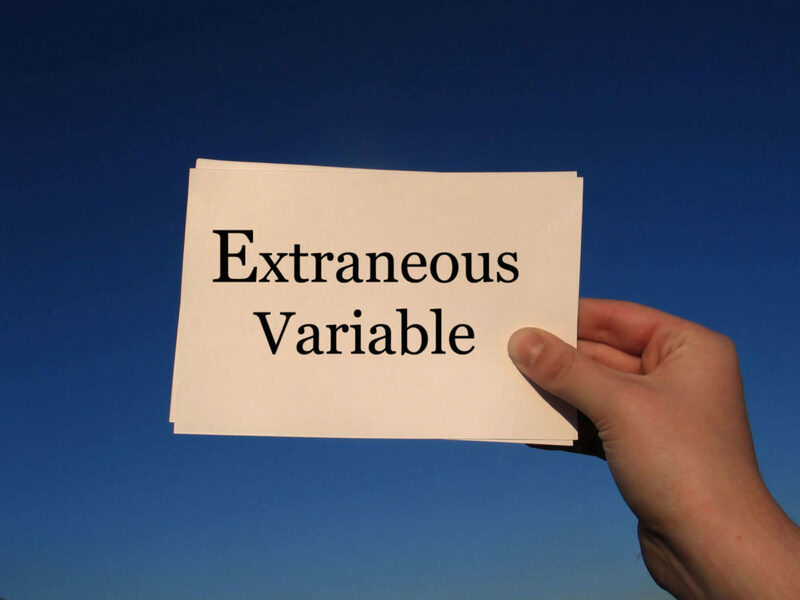 What Is an Extraneous Variable? September 6, 2016 Kendra Cherry Psychology Dictionary, Psychology Research Methods Comments Off on What Is an Extraneous Variable?